Self Assembling Nanoparticle Therapeutic & Vaccine Applications - New Century Pharmaceuticals, Inc. 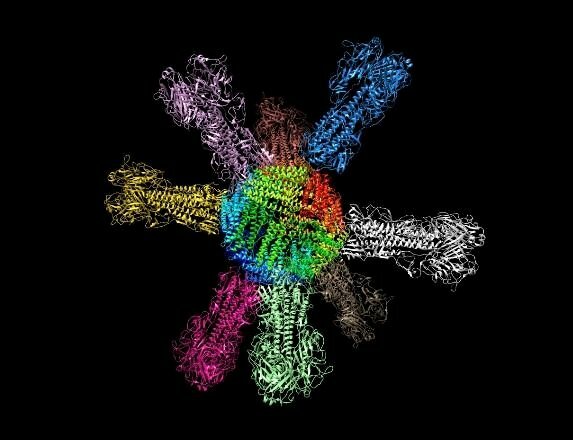 The unusual ability of ferritin fusion proteins to create powerful and broadly effective vaccine candidates against a variety of high value targets, such as influenza, is now well established in the literature by various laboratories around the world. NCP is the originator of the technology and maintains a global patent portfolio which is available for licensing and partnering opportunities. Please contact us for available licensing, partnering or investment opportunities.